Thank you for choosing Twilight ghost hunts for your paranormal experience.The team at Twilight ghost hunts are dedicated to making the night a personal experience for our all guests. 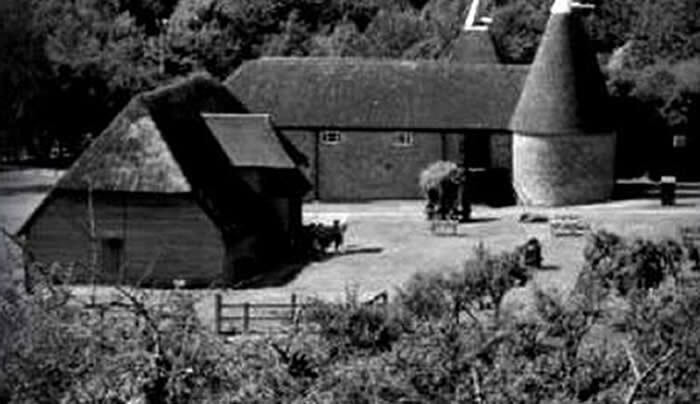 Our team are experienced paranormal investigators and use this to train you on the night, show you how to use the equipment and teach you various techniques so you may conduct vigils and investigate safely. 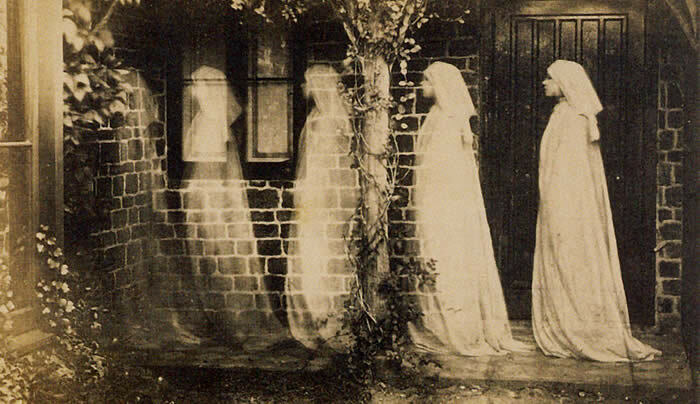 We have public ghost hunts around the uk at locations where there has been reported paranormal activity. Our events give you the opportunity to conduct investigations using various techniques and equipment, allowing you, the guest, to decide for your self what it is you are experiencing. We use lots of different types of equiipment on our events from the very high tech pieces to the more traditional hands on approach and if you have never been on a ghost hunt before, it may seem quite overwhelming! Our team will give you the opportunity to enjoy a workshop where we explain what each piece of equipment is and how to use it, we will be using this equipment during our vigils. 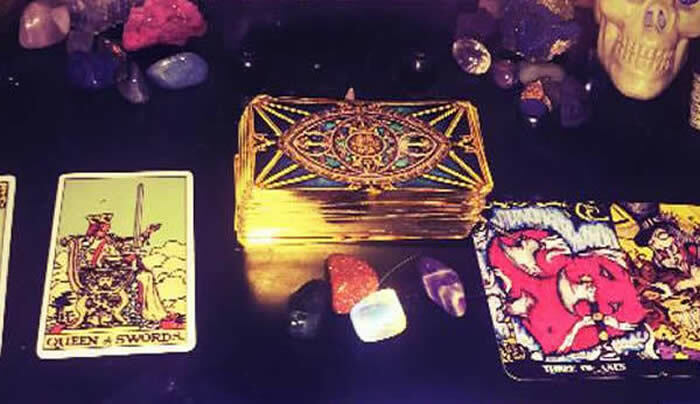 We provide an online service where we can do a personal reading for you using tarot cards. We also offer private reading parties, with our readers come to your home or event to do one-to-one readings. For any more information, go to the readings section of our website or call the office on 07966 103113.